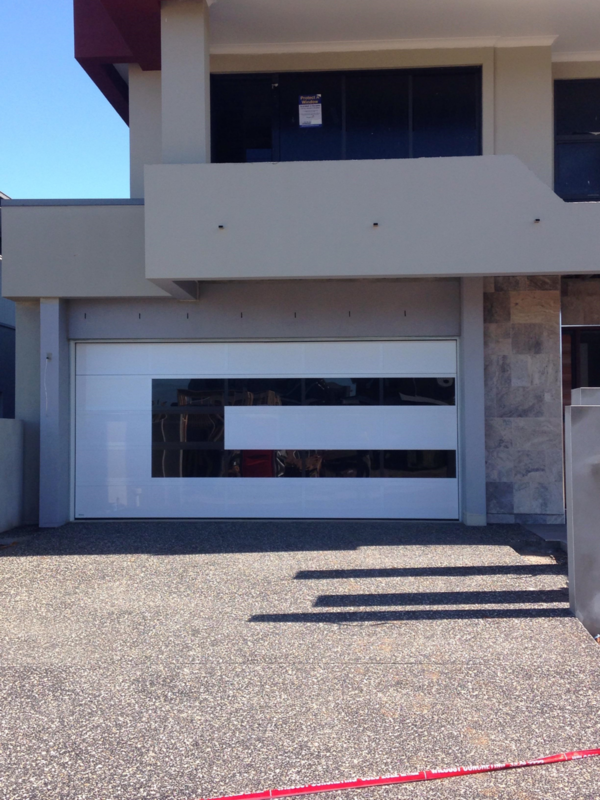 Sydney West Garage Doors pride ourselves in supplying the latest technology in garage doors and garage door openers. We provide fast and efficient service and with over 35 years experience in the garage door industry we offer realiability and service unmatched. 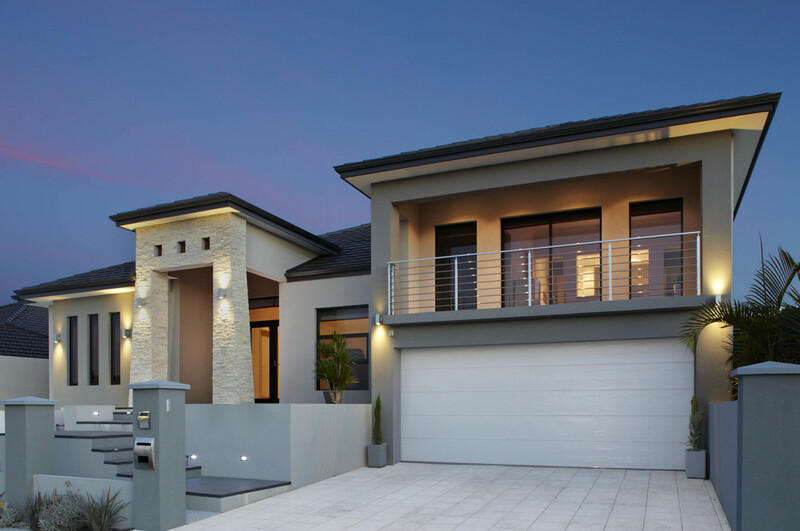 Sydney West Garage Doors take pride in providing your home with the latest technology in garage doors and garage door openers. We provide fast and efficient service and with over 40 years experience in the garage door industry we offer realiability and service unmatched so our customers get the very best. Our sectional overhead garage doors offer the latest in door technology including cyclone tested hinges for strength and reliability. You can choose from woodgrain or smooth finished panels. Our doors are designed in Australia and manufactured locally here in Sydney. Our garage door openers offer the latest in functional design and are available in battery back-up models and mains power supply models. These units can be disengaged and re-engaged anywhere along the door travel for ease of use. Our nylon gear motor drive ensures that the our automatic openers are one on the quietest door openers on the market. We are a leading supplier of Gliderol Garage Doors.